The Media Facades Festival Europe 2010 is co-organised by Ars Electronica Futurelab and curated by Stefan Mittlboeck, director of the Ars Electronica Futurelab’s department Media Art and Architecture. 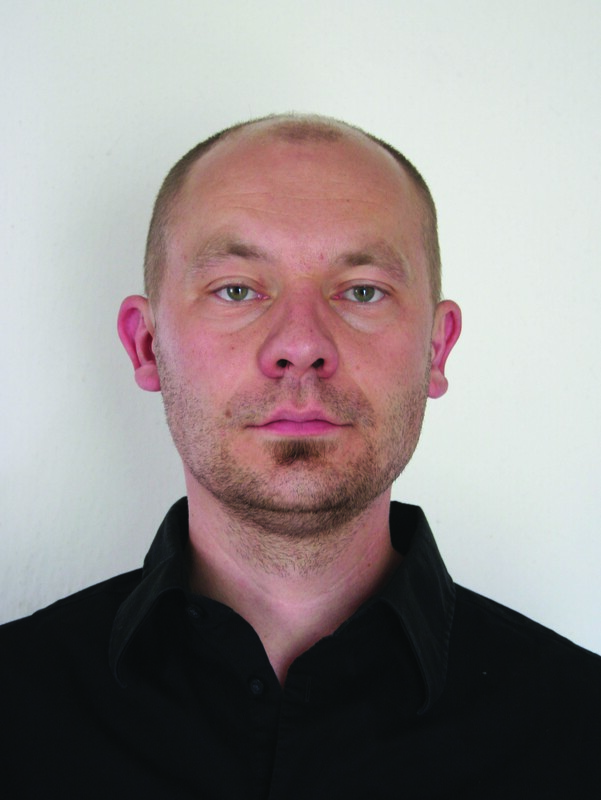 Stefan Mittlboeck contributes artists’ projects to the Joint Broadcasting Events and is responsible for the the implementation of the programme in Linz. 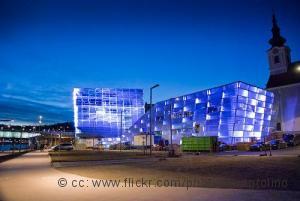 Ars Electronica made its debut on 18 September in 1979. This festival of art, technology and society spotlighted the emerging Digital Revolution. Within a few years, Ars Electronica developed into one of the world’s foremost media art festivals. The Ars Electronica Futurelab, the Prix Ars Electronica, the Ars Electronica Festival and the Ars Electronica Center – Museum of the Future are the four divisions that comprise the Ars Electronica Linz GmbH, whose specific orientation and long-term continuity make it a unique platform for digital art and media culture. Since 1987, the Prix Ars Electronica is one of the most important awards for creativity and pioneering spirit in the field of digital media. It has served as an interdisciplinary platform for everyone who uses the computer as a universal medium for implementing and designing their creative projects at the interface of art, technology and society. The Futurelab is the media art R&D lab of Ars Electronica which combines analytical and experimental aspects of a laboratory. This lab-atelier is also a platform for regional and international exchange on a transdisciplinary level and involved in numerous joint ventures and project networks. In theory and in practice, the Futurelab designs interfaces at the nexus of applied art and business by creating and implementing a mutually understandable vocabulary and shared fields of activity. The Futurelab consists of four departments: Media Performances, Media Art and Architecture, Information Design and Exhibits. Stefan Mittlboeck-Jungwirth, trained electrician from Linz, studied Painting and Graphic Art at the University for Art and Industrial Design (Kunstuniversität Linz). He is director of the Futurelab’s department Media Art and Architecture.